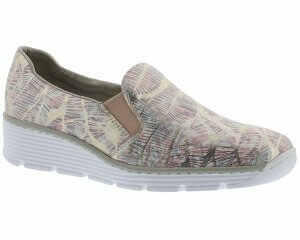 Gabor Emporium 102 women's wide fit slip on shoe. 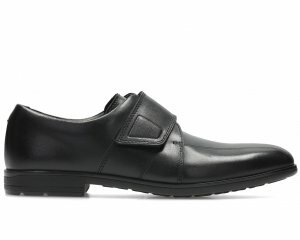 It features a high tech upper with a patent heel and toe-cap. 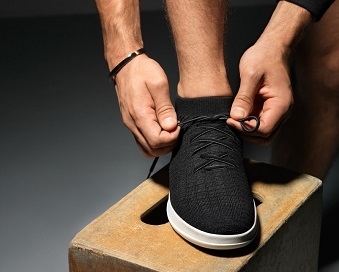 Cotton linings and micro-fibre insoles provide extra comfort, making it great for all day wear. 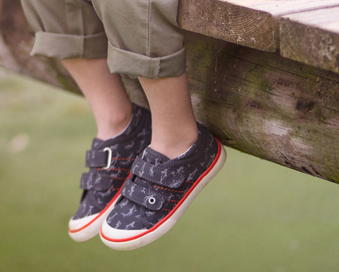 A versatile shoe that can be worn all year round and can be dressed up or down to suit any occasion. 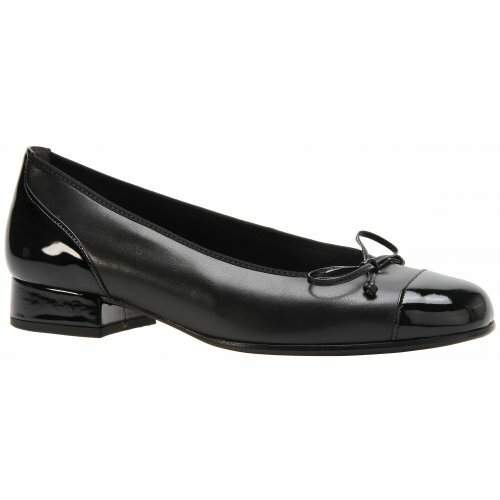 Everyone need a black ballet pump in their wardrobe! Gabor Emporium 102 sits on a 25mm black heel and is a G width fitting.